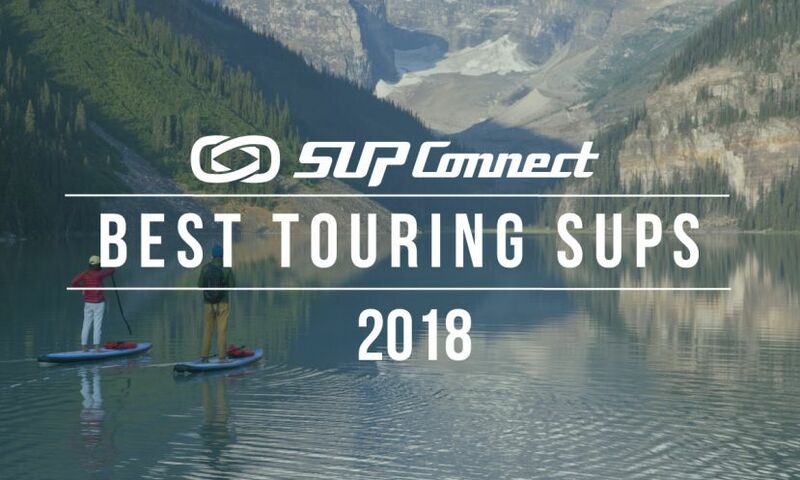 Summer might be the fairer season, but there's opportunities to get some serious paddling and surfing done if you plan things correctly - alongside plenty of relaxation. Today we're going to look at five ways to make the most of summer. Alex Mauer gives advice for stand up paddlers looking to improve their nutrition, maximize performance and minimize recovery time between workouts and races. Brazilian SUP Yoga star, Bianca Guimaraes, gives her top 5 tips for people new to stand up paddle Yoga. 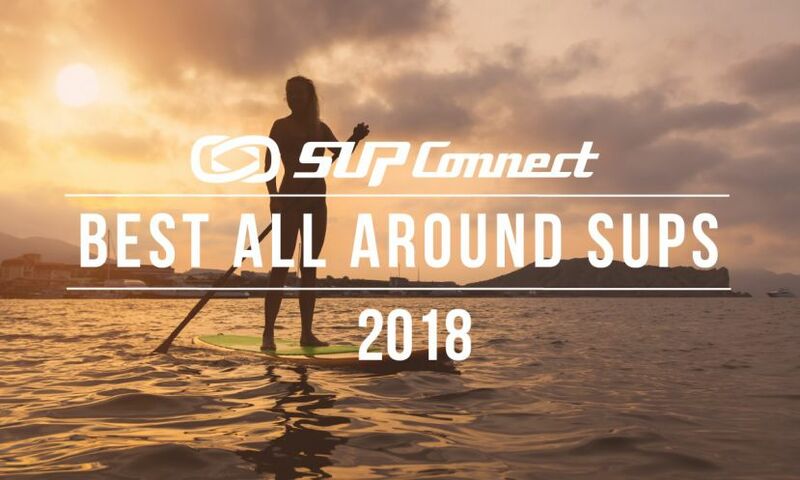 SAN DIEGO, California - We often talk about the fun aspects of the SUP lifestyle, but enjoying the ocean, rivers, lakes and other bodies of water doesn't come without its share of risks. Today we're going to cover 7 tips that will go a long way towards making your time paddling safer for you and others. SAN DIEGO, California - One of the main reasons people shy away from learning how to stand up paddle is the fear of not being terrible at it. 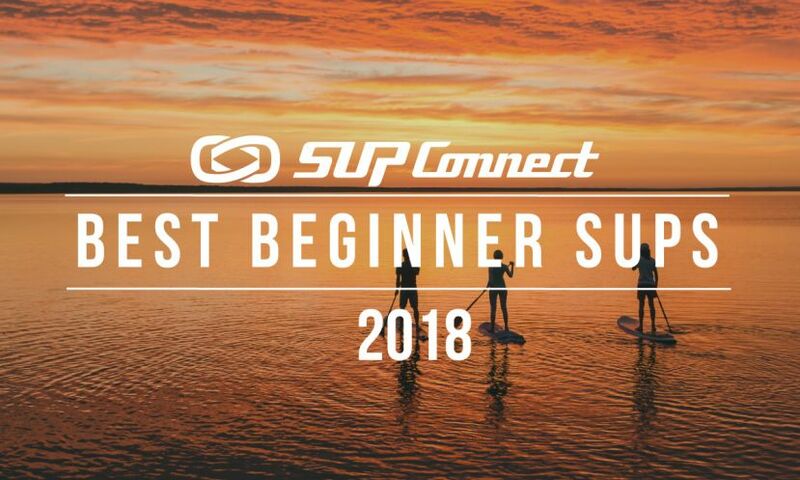 But we all have to start somewhere and after a very short period of time, it becomes clear that SUP’ing isn’t as hard as it looks (flat water paddling, at least). SAN DIEGO, California - Once you've got the basics of paddling down, the next big step is fine-tuning and optimizing your technique. This doesn't only apply to people interested in racing - it's equally important for all your daily sessions. Your form makes the world of difference to how much distance you cover per stroke, building muscles/strength without causing damage and developing stamina. This all feeds into making paddling a healthy activity that keeps giving back to your physical and mental condition, rather than causing problems. To speed you all along, we've broken down 5 tips for improving your paddle technique. 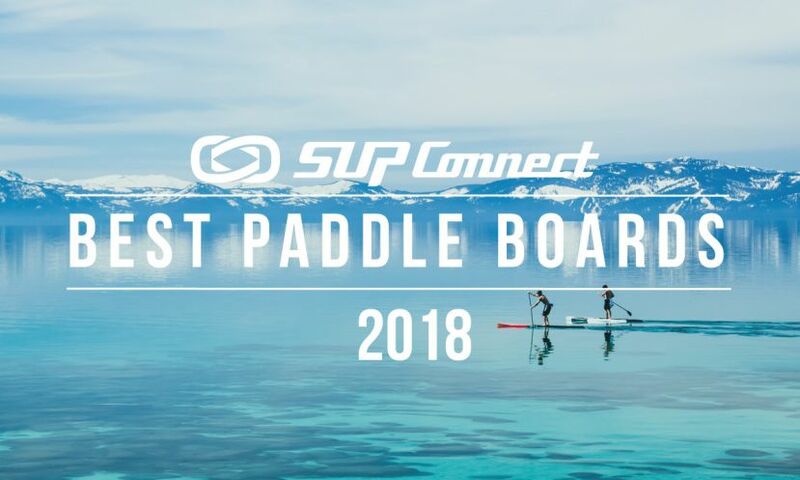 SAN DIEGO, California - As the weather starts to cool down, we need to change our approach to get the most out of paddle boarding - after all, some of the most beautiful conditions arise in the chillier winter months. Earlier this year we shared some insights from Ocean Rodeo about their range of dry suits for tackling winter in extreme destinations, like Vancouver and Alaska, but today we’re going to look at a 5 ways to stay warm and safe when paddling in a more temperate winter climate that still cools down, but doesn’t freeze. SAN DIEGO, California - Winter is approaching fast. This means colder water, longer swell periods and hopefully bigger waves. For those of you looking to step your performance in the solid stuff, we’ve put together a list of tips with the help of South African charger, Greg Bertish. 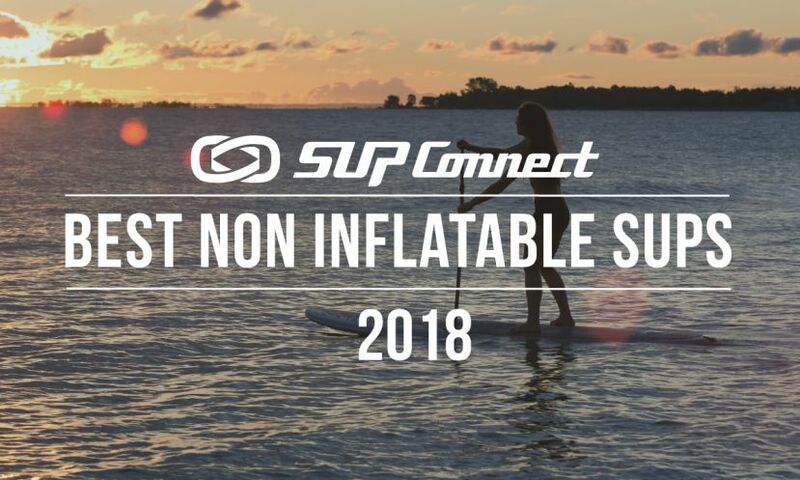 SAN DIEGO, California - As a novice to the sport of SUP, your first big choice is getting set up with gear. The right board and paddle will speed up your learning curve, make it safer for you (and those around you) and increase the amount of all-round fun you’ll have, while the wrong equipment will do the exact opposite. Today we’ll go through the checks and balances you’ll need to explore and how to get the most out of your time in the water. Finding The Right Board For You! Need help choosing the right board for you? Bob Long, owner of West Coast Paddle Sports has some great advice, check it out!